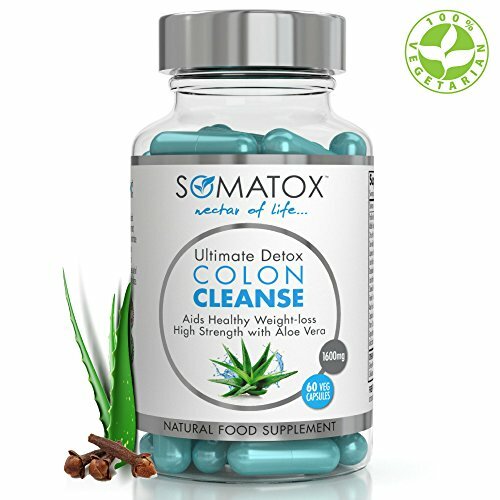 Our Somatox 1600mg Colon Cleanse is our pure detoxifying natural supplement. Our bodies are filled with toxins undigested food, the Somatox Colon Cleanse will help remove, flush out and cleanse your colon. Watch you regain energy and reduce bloating, improve alertness and regain your health. Contains 11 super ingredients as well as Aloe Vera to help support your immune system, hydrate your skin and give you natural anti-ageing properties!. Used by slimmers and athletes worldwide for both men and women. PREMIUM HIGH GRADE FORMULA With ALOE VERA. 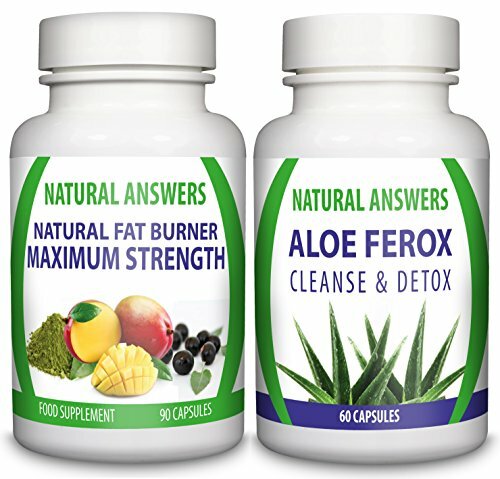 Natural Answers Natural Fat Burner and Aloe Ferox Duo are the perfect combination to help you achieve maximum weight loss results fast. You can now enjoy all the benefits of Aloe Vera without having to drink unpleasant tasting gel. 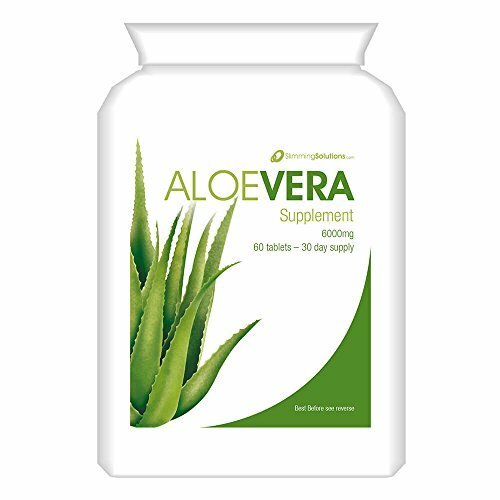 Our ultra strong Aloe Vera tablets contain the equivalent of 6,000mg of fresh aloe vera juice, making ours one of the strongest aloe vera supplements on the market and fantastic value for money. The concentrated form enables us to retain a high level of the compounds naturally found in the aloe vera gel. Key Features: – Helps to support healthy skin – Helps to maintain normal blood sugar levels – Improves digestive health – Contains vitamin E, vitamin C, zinc, and essential fatty acids Aloe Vera promotes a healthy intestinal pH and so helps to maintain a friendly environment for ‘good’ bacteria in the gut to flourish. What is Aloe Vera? Aloe vera, sometimes described as a “wonder plant”, is a short-stemmed shrub. Aloe is a genus that contains more than 500 species of flowering succulent plants. Aloe vera is widely used today in: – Food – it is approved by the FDA (U.S. Food and Drug Administration) as a natural flavouring – Cosmetics – Food supplements – Herbal remedies Aloe vera contains many minerals vital to the growth process and healthy function of all the body’s systems. 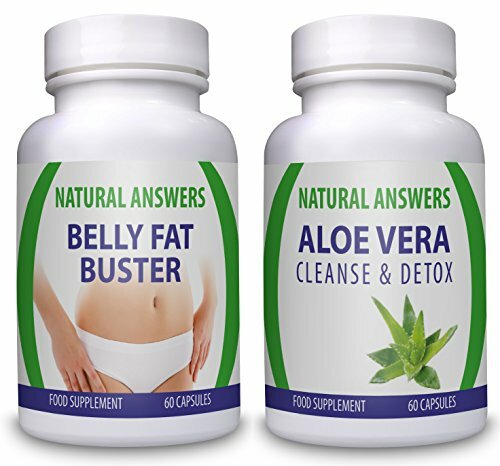 Natural Answers Belly Fat Buster and Aloe Vera Cleanse & Detox Duo are the perfect combination to help you melt the unwanted belly fat and other tough to shift areas of fat while detoxifying your system. Belly Fat Buster is made from the highest of quality ingredients making it the number one Belly Fat Buster. Amongst other fat burning ingredients our Belly Fat Buster contains green tea. Green tea is a fantastic weight-loss ingredient and works in union with this supplement’s other compounds, stimulating your fat burning hormones to burn your hard to shift stomach fat. Aloe Ferox Cleanse & Detox is a highly advanced colon cleansing supplement which is globally acclaimed for its miraculous activity. This supplement mainly focuses on eliminating the impacted waste material and toxins in your body, leaving you feeling cleansed and detoxed. 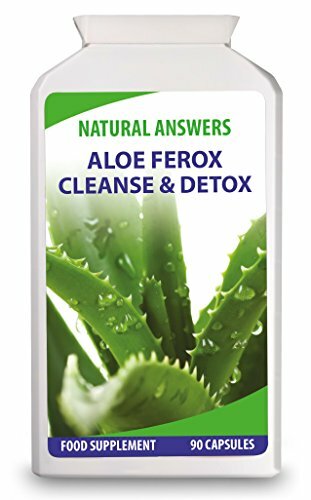 How does Aloe Ferox Cleanse & Detox work? 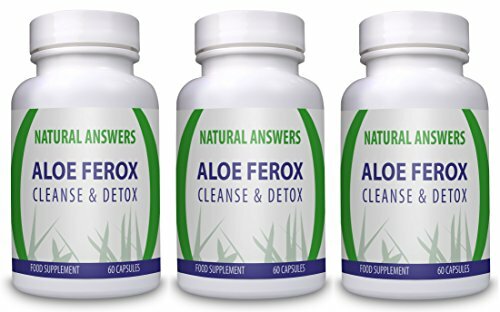 Aloe Ferox Cleanse & Detox has been specially formulated with all natural powerful ingredients making this one of the most effective cleansing and detoxifying products available. 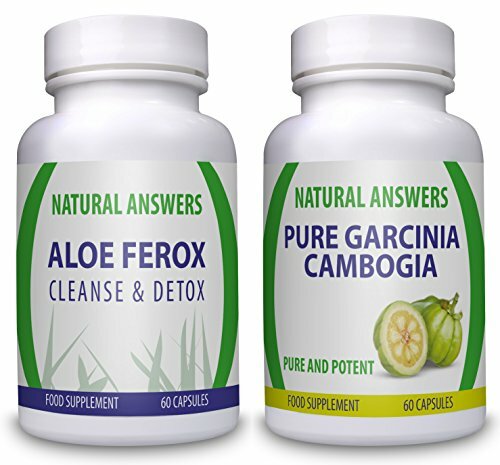 Aloe Ferox Cleanse & Detox is designed to gently flush out unwanted toxins that build in your system without using a laxative. 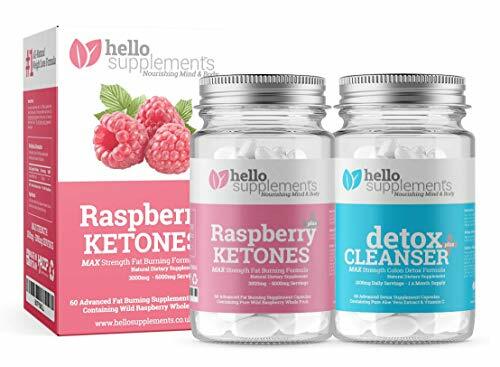 This supplement not only focuses on cleaning the colon and removing the waste material from your body, but also emphasizes on increasing the metabolic level speeding up your weight loss results. 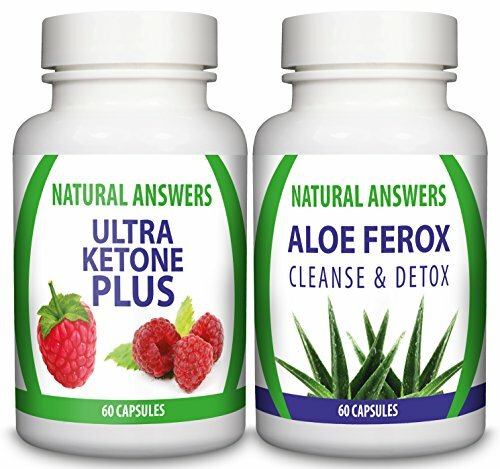 Why choose Natural Answers Aloe Ferox Cleanse & Detox? Our Aloe Ferox Cleanse & Detox food supplement is formulated using the very best all-natural ingredients in a GMP certified facility. Our Aloe Ferox is manufactured in the UK in a GMP compliant facility and is of the highest quality.